Pastor Peter Kolawole Akinsanya (Assembly Pastor) is a pioneering member of GOFAMINT, North America and has been an active member, worker and Church Leader in GOFAMINT holding various positions over the years both in Africa and the United States from being Secretary of Pastor George (Late Founder of GOFAMINT) , Soloist Singer, Trumpeter, Evangelist, Sunday School Superintendent before becoming the Assembly Pastor of GOFAMINT, Washington DC in Year 2008. 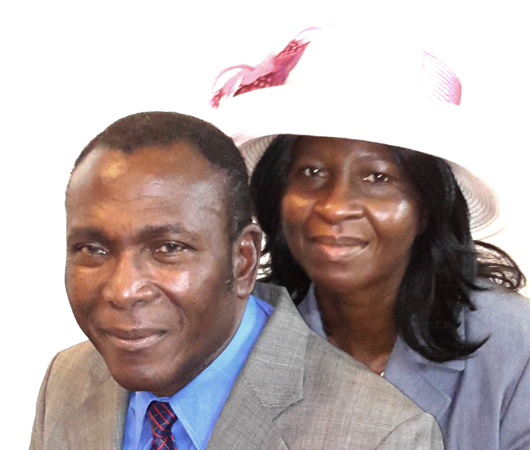 He received the call into the ministry in 1976, appointed as Elder in 1978, and was ordained as Pastor in 1999. He is a trained Pastor, a graduate of Regent University. His passion is for souls to be saved; his interests are contemporary and classical music, reading, writing, current affairs, and politics. 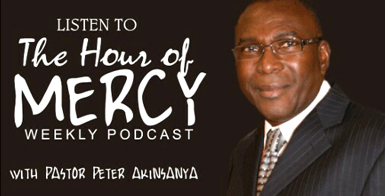 Pastor Akinsanya is happily married to a beautiful and Godly woman – Julianah Ajoke Akinsanya. The family is blessed with four God-fearing children: James, John, David, and Salome.